By inspiring from the knowledge of their founders in real estate industry and successful projects they had accomplished in the past, it was founded with the aim to develop the most suitable house and office projects for exclusive people and institutions by a planned and professional approach. 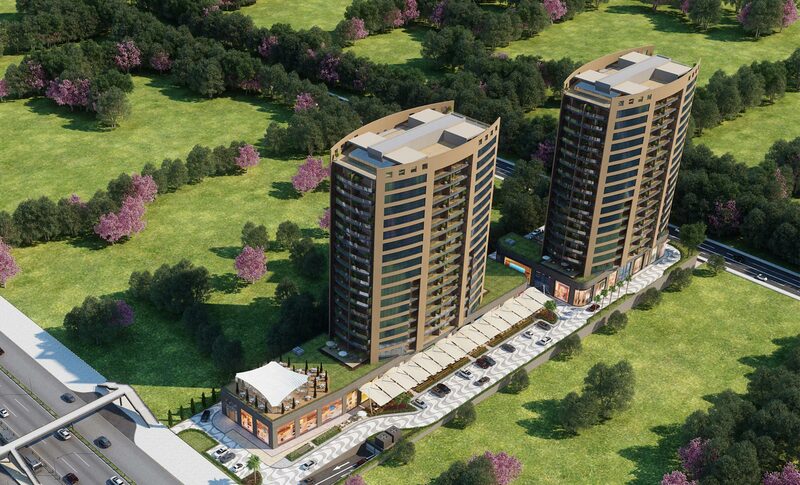 AZİZ YAPI, which continues to grow with the objective to be one of the most important institutions shaping the industry in "development, investment and management of real estate" fields, offers a well designed office project with its last project ATAKÖY TOWERS, which will enrich the region in Ataköy - one of the most important points of European side of Istanbul and bring in its investor and user. 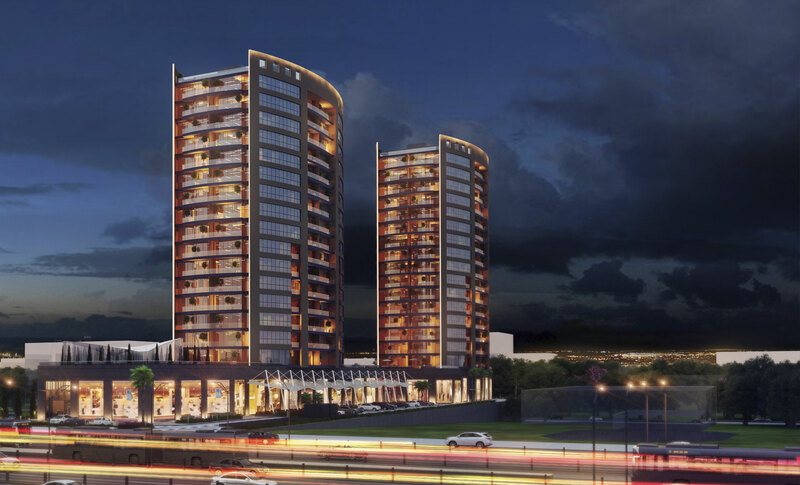 ATAKÖY TOWERS, which combines quality and comfort with central location advantage of the region and gives insight to office buildings above the standards, now towers up in Ataköy - the new favourite of investors - as a successful A+ office project in accordance with international norms and designed for user necessities. 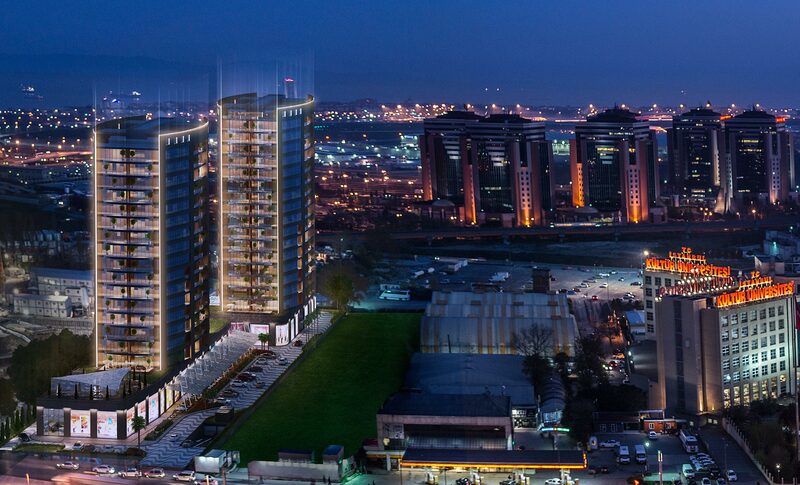 ATAKÖY TOWERS, which is preferred for its perfect location, redefines the high quality concept with its prestigious architect, impressive design that offers functionality, unique sea and city view. 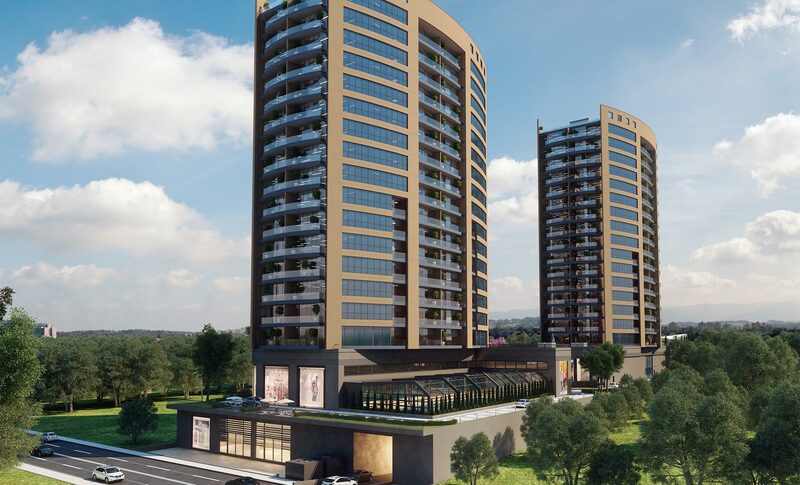 With ATAKÖY TOWERS, we do not only present a good office for business world but a valuable project that shall make maximum contribution for investors and companies, which had been planned and developed on sustainability, effectiveness, comfort, aesthetic and energy saving.